As a meditation teacher, many of my students are interested in using meditation for studying. They’ve heard that meditation makes studying easier, that it improves concentration, and that it can help to improve exam results. And all of that is one hundred percent true. Scientific research (see below) shows that there are many benefits of meditation for students. If you find it hard to focus when studying. Concentration is not 100%. Or you’re worried about exams. Then it is definitely a wise idea to start using meditation when studying. 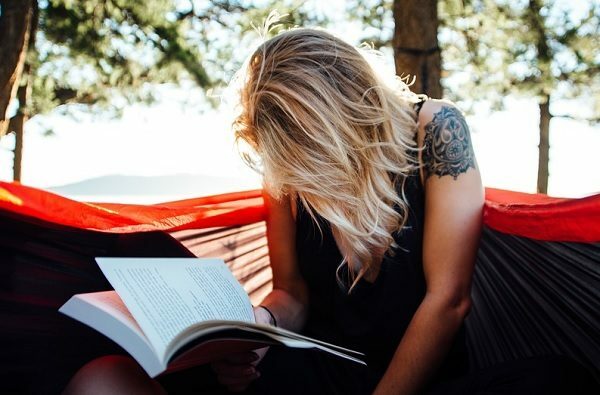 Let’s take a look at the benefits of using meditation for studying. Then I will show you how to use meditation when studying for your exams. You may have heard that meditation is good for your health, and that people who meditate are happier than everyone else. But guess what? People who meditate study better too (see the science below). Simply put, if you meditate, studying will be easier, more enjoyable, and much more effective. And you will improve your exam results too. Just one question: Why oh why does meditation help with studying so much? But, why O why does meditation help with studying? 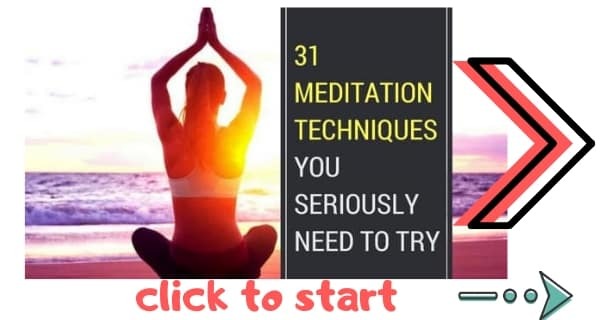 Below I’ll show you how to use meditation for studying. But first an important question: Precisely why does meditation help with studying? And the answer is: Meditation reduces noise in your mind so you can actually focus when you study. On any given day you have a-million-and-one things running through your mind. You’re thinking about your friends and what they’ve been up to. You’re thinking about whatever chores you have to do at home. You’re thinking about dating. You’re thinking about stressful things like exams… you have a ton of thoughts and ideas running through your mind. Then you sit down to study. Concentration is low because of everything you’ve got going on in your life. And even though you know you should focus on studying, it’s impossible because of the amount of noise in your mind. Simply put, you need to quiet your mind. You need a way to empty your mind and regain your concentration. Because until you regain your focus and concentration, you can’t possibly learn anything. Meditation empties your mind of all that noise. It empties your mind of thoughts and anxieties so that you can actually focus on studying. Meditation, in essence, prepares your mind so that you can actually learn the things you are supposed to be learning. And science show that it works. Before you invest your time into meditating before studying, you might want some proof that it works. Mind-wandering, of course, is one of the primary problems with studying. Mind wandering makes it impossible to learn because it prevents you from focusing on the study material. There you are trying to revise for your history exam when you find yourself thinking about Tinder instead. But research from the University of California shows that meditation stops your mind wandering when studying. For their study, researchers took 48 undergraduate students from the University of California. They tested the students working memory, mind -wandering, and performance on reading comprehension tests. The group was then split in two. Half the group were given a nutrition program. The other half were given an intensive mindfulness training program. Two weeks later, all the study participants were tested again. The results showed that those students who had practiced mindfulness meditation had less mind wandering when studying. They also had improved working memory. And, to top it all off, they performed better in the reading comprehension exam. So, yes, science shows that there are some good reasons to use mediation for studying. But how do you do it? Here’s How To Use Meditation For Studying? There are many different ways to use meditation for studying. Here are my top 3 ideas for improving your studying and exams by meditating. Arguably the most important reason for meditating when you study is that it improves your concentration. After all, you’re not going to learn anything if you can’t focus on what you’re reading. 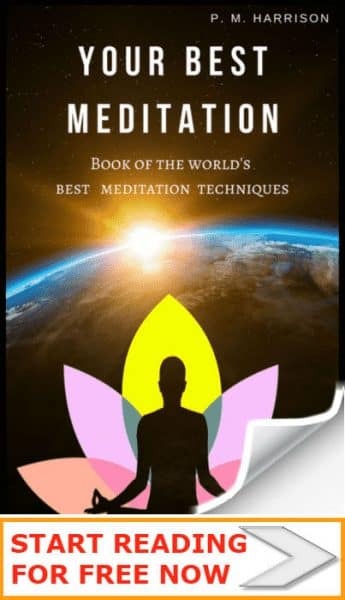 I’ve actually written a complete guide to show you how to improve concentration by meditating. Probably the worst thing about exams: stress. It’s only natural for you to feel a little bit stressed about exams. After all, they are very important and they certainly do have a big impact on your future. That said, exam stress is only going to make it harder for you to study. If you feel like you cannot study because you’re stressed about exams, meditation can help. Take a look at my guide to stopping stress with meditation. You know you want to ace your exams. But perhaps you wonder if you are actually intelligent enough to score in the top percentile of students. You can actually make yourself more intelligent by meditating. So if you’ve ever wondered if you’re smart enough to ace your exams, take a look at my guide to becoming more intelligent by meditating. So, those are the best ways to use meditation for studying. But what are the actual best meditations for studying? Mindfulness: Use general mindfulness to cut out distractions and focus on studying. Meditating On Mantras: Use these 5 powerful mantras for concentration so you can focus when you study. Anapanasati: Anapanasati (mindfulness of breath) is the best meditation for exam stress. So, when you feel the heat, focus on breathing. Now it’s time to meditate, study, and let go of that exam-stress! If I have done my job as a meditation teacher, you should now be convinced about meditating when studying. If you’ve liked my article, give it a share on Facebook. And trust me, you can ace your exams. Especially if you spend twenty minutes meditating before you study.